The Board of Directors approved a motion to make available to member non-season ticket holders a set quantity of season tickets that have been temporarily suspended as a result of the sanctions imposed by the Club's Disciplinary Committee following the anti-fraud operation carried out during the last El Clásico played at Camp Nou. 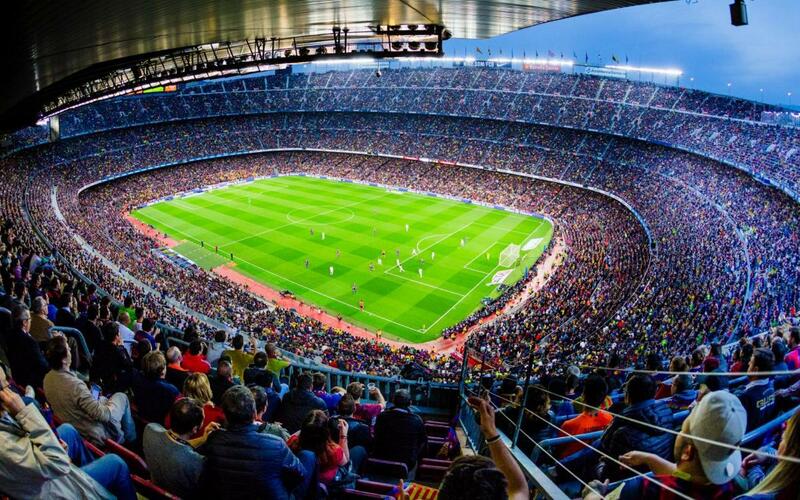 For the next league match that Barça will play at Camp Nou against Sevilla on Saturday, October 20 at 8.45pm, member non-season ticket holders who are over 14 and have been members for at least one year may, from Thursday, October 11, request one of the 2,821 invitations available for this match. If demand exceeds the number of tickets available, a draw will be held among all applicants. Tickets will be allocated randomly, through a computer system. These tickets will be in name only and non-transferable. Members who win and who do not make use of their free tickets will not be able to request any others during this season. The number of tickets available will be gradually reduced, as suspended season ticket holders begin to recuperate their privileges. The winning members will receive an email within 48 hours before the start of the match with the free ticket (with the seat already assigned). The stadium may only be accessed via the gate indicated on the ticket, which will be Gate 4 of the North Goal. FC Barcelona member ID cards plus another form of ID will be required for entry. Access will be denied to anyone who his not the person named on the ticket.